Provide them with a sense of security. An excellent way to do this is to create a family disaster plan and kit. 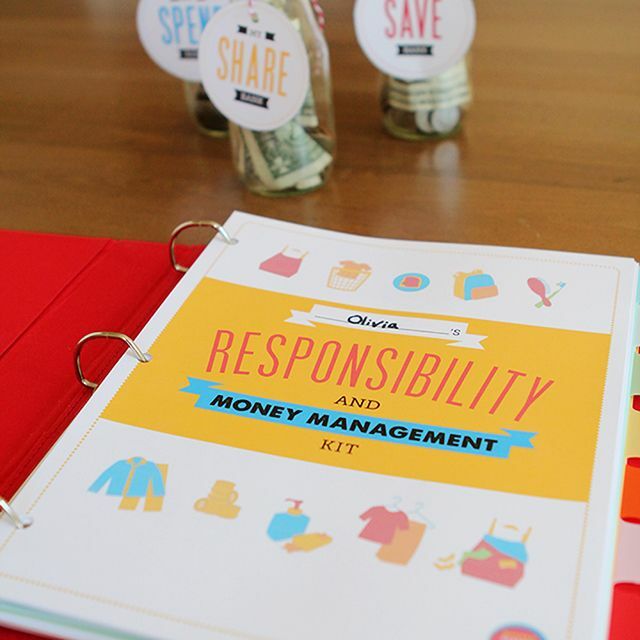 For inspiration check out Stephmodo‘s 72-hour-kit as well as this Family Plan for Emergency workbook. Help them express what they’re feeling through art. This must-read post from Childhood 101 explains that art “provides children with the means to make sense of their thoughts and ideas, and more importantly, those strong emotions which they do not yet have the maturity or language to process in other ways – emotions like fear, frustration and sadness”. Replace feelings of helplessness with feelings of empowerment by providing ways to help those affected by the tragedy. You can give your children a small sense of control in the midst of disaster by showing them how they can help – be it through donations, volunteering or even a simple prayer. It was those last two points that brought about today’s post. Many of you may be familiar with the Japanese legend which says that anyone who folds 1,000 paper cranes will be granted a wish. With the help of the Bezos Family Foundation, Students Rebuild is attempting to collect 100,000 paper cranes and raise $200,000 ($2 for each crane received) for Architecture for Humanity’s reconstruction efforts in Japan. They are specifically asking for cranes made by students around the world. Once their goal of 100,000 submissions is reached, the cranes will be woven into an art installation – a symbolic gift from students around the globe to Japanese youth. 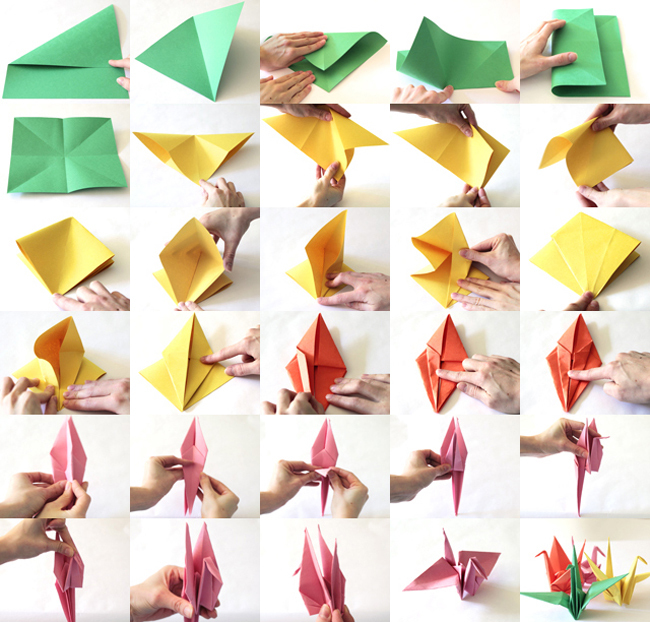 So today I’m presenting you with a step-by-step visual guide on how to make a paper crane with your child. Or better yet, invite over their friends and classmates and have a paper crane party. You might also want to read the story of Sadako and the Thousand Paper Cranes to help the children understand the significance of this craft. 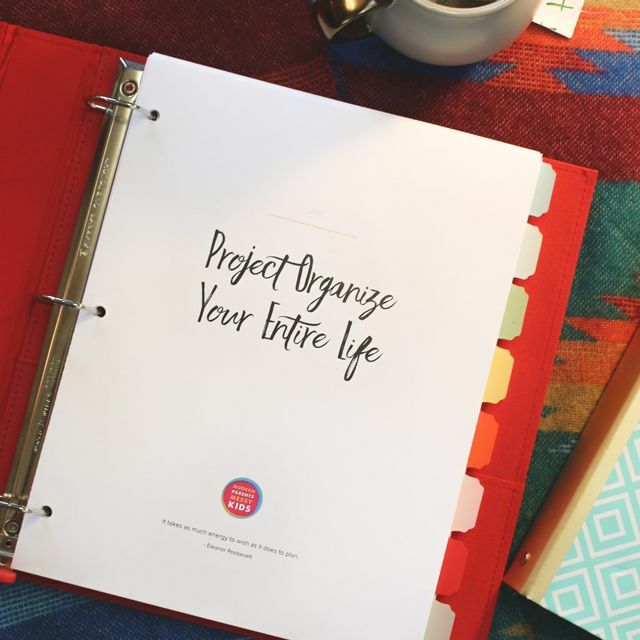 All you need for this activity is a simple piece of paper – the thinner the better but I’ve made mine out of construction paper to illustrate that pretty much any paper will do. Ready to get started? Click through for step by step pictures and instructions. Fold one corner of the paper until it meets the opposite edge, forming a triangle. Make sure they are even. Cut off the extra paper at the bottom to create a square. Now fold the paper diagonally in the opposite direction of the crease you already have, forming a new triangle. Unfold the paper. Next bring the bottom edge up to the top edge and make a crease. Unfold the paper and bring the left edge over to the right edge. Make another crease. Unfold the paper – you should have two diagonal creases as well as a perpendicular and horizontal crease. Rotate your paper so it’s oriented like a diamond. Fold the top point down onto the bottom point. Hold the two bottom points together and use your other hand to bring the right corner down to meet the bottom corner. Push the fold in gently so that becomes inverted and lines up with the middle seam. Repeat the above step on the left side so that you have a flat diamond shape. Bring the right corner towards the middle seam and fold the lower right edge of the paper onto that seam. Fold the upper right edge to meet the middle seam as well. Repeat this process for the lower and upper left edges. Fold the flap entirely up so that you now have a skinnier diamond. Bring the outer left corner of the new diamond in to meet the middle seam. Fold all along that side so that the left side meets the middle seam. You have now completed one side. Flip the entire thing over and repeat the above steps (not shown). You should now have a tall diamond with two skinny “legs” on the bottom. Lift the upper right corner and fold it over to meet the upper left corner (like you’re turning the page of a book). You should now have a tall diamond with two skinny “ears” on top. Fold the bottom point of the diamond up to meet the top point. Use your finger to push down the tip of the folded up “leg”. Pinch this section together to create a crease. This is the head of your crane. Pinch together the two bottom points on the front of the crane. Turn the crane around and fold up the remaining “leg”. This is the back of the crane. Turn the crane upside down and blow into the hole to puff up the body (not shown). Fold down the wings and your crane is complete.